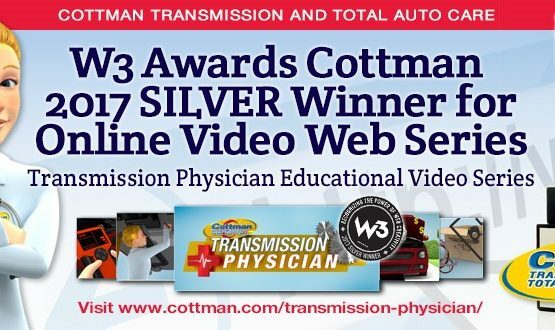 Website Magazine, a leader in digital marketing, recently referenced Cottman Transmission and Total Auto Care in an article explaining the difficulties businesses face when attempting to connect customers with their nearest locations. What’s more important is the fact that Cottman is being recognized for their industry-leading approach to internet marketing. 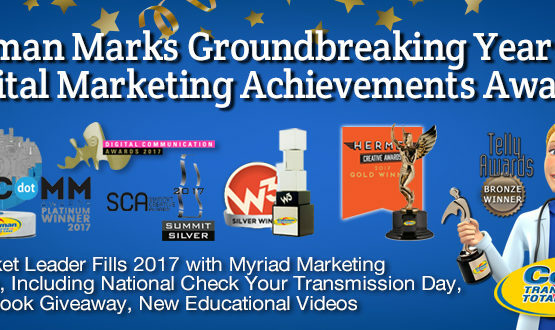 Recognition in Website Magazine is only a small part of the accolades they’ve been receiving of late. The Cottman blog was recently named one of the Top 50 Automotive and Mechanics Blogs in a list compiled by Direct Capital, a CIT company. What made that announcement even more exceptional was that the blog had only been online for five months! They’ve also been featured in GEARS Magazine for their very successful convention and seminar program, which focused heavily on digital marketing. 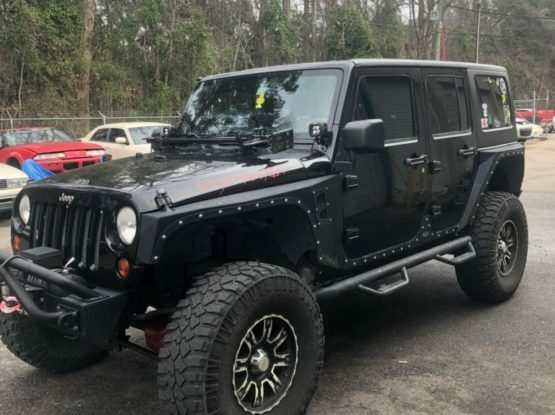 In addition, they have recently launched their new national website, www.Cottman.com, which has many upgrades, new features and added content that makes it a must-go online destination for anyone seeking information and advice on car maintenance and repair. The July 2015 issue of Website Magazine is available online. The article, The Race for the Local Web, appears on page 27.